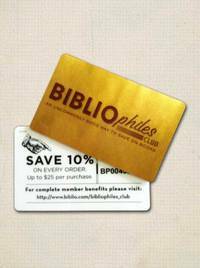 Tor Books, 2005-02-01. Hardcover. Good. 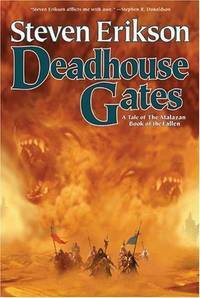 Deadhouse Gates is the second novel in Steven Erikson's epic fantasy series, the Malazan Book of the Fallen. Deadhouse Gates follows on from the first novel, Gardens of the Moon and takes place simultaneously with events in the third novel Memories of Ice. The novel was first published in the United Kingdom as a trade paperback on 1 September 2000, with a mass-market paperback edition followed on 1 October 2001.